For most actors, the ultimate onstage fear might entail a flubbed line or a malfunctioning prop. 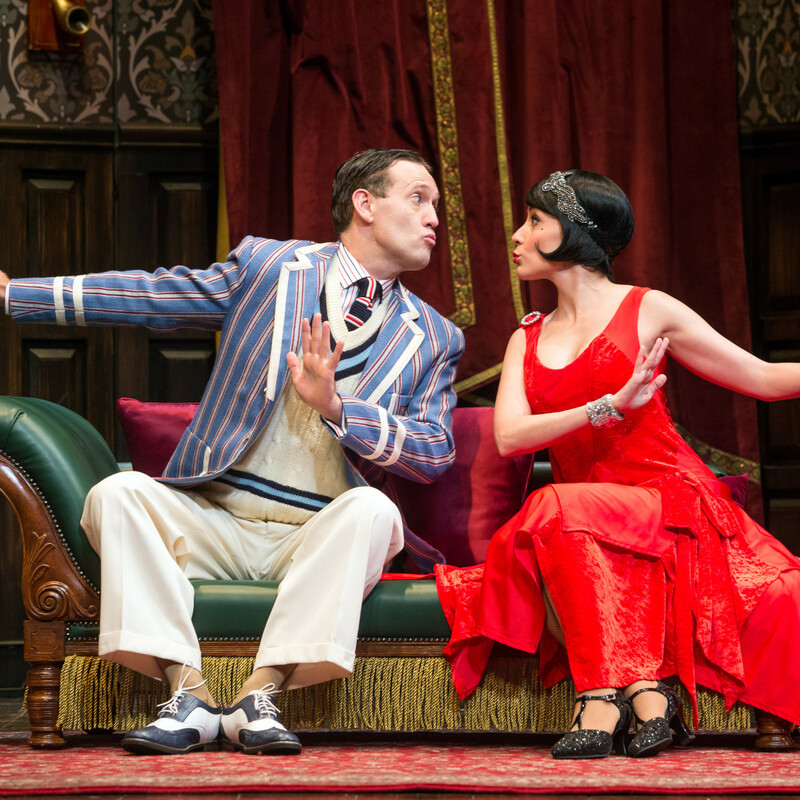 But in the recent Broadway hit The Play That Goes Wrong, every actor’s nightmare becomes audiences’ dream comedy, when everything that could possibly go wrong does. Now all that comic chaos has hit the road, and the show comes stumbling, crashing, and face-planting itself into the Hobby Center. 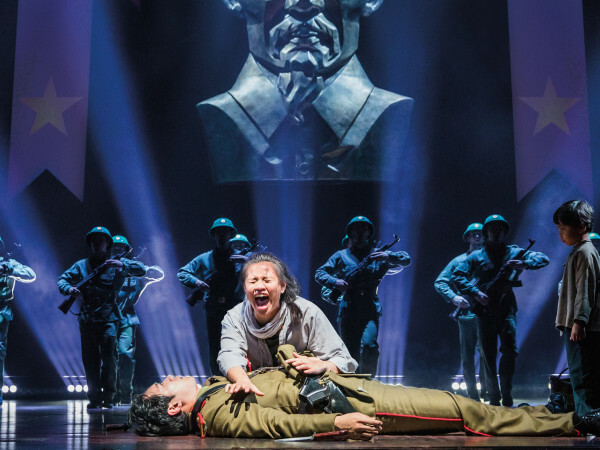 To prepare for the mayhem, CultureMap caught up with Ned Noyes, who starred in the Broadway production before joining the tour. Noyes’ acting prowess has landed him roles on and off Broadway as well as in television and film, but he says nothing prepared him for “the sheer physical heights” the show requires. The actually play going wrong referenced in the title is The Murder at Haversham Manor, a drawing room mystery in Agatha Christie tradition put on by the Cornley University Drama Society. 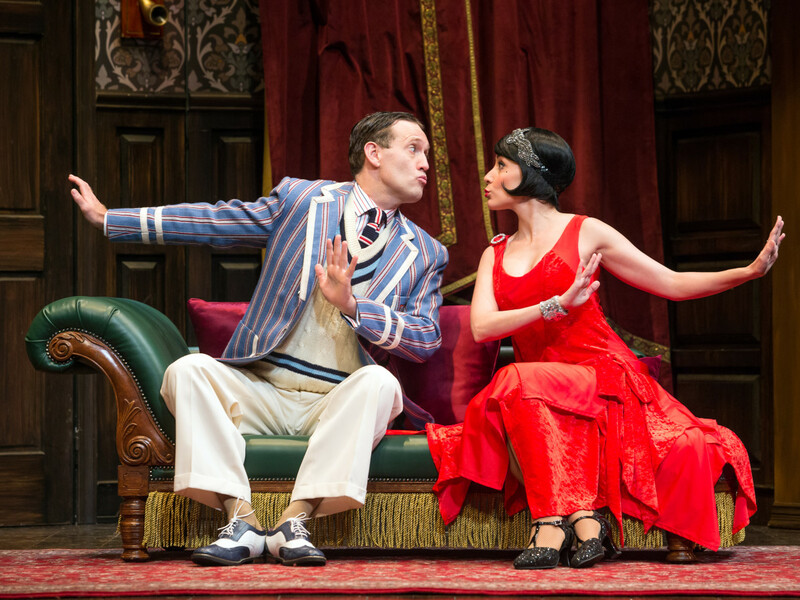 It’s opening night with neither the actors nor set quite ready, but somehow, with British stiff upper lip spirit, they’re going on anyway after landing the Hobby Center for their world premiere. 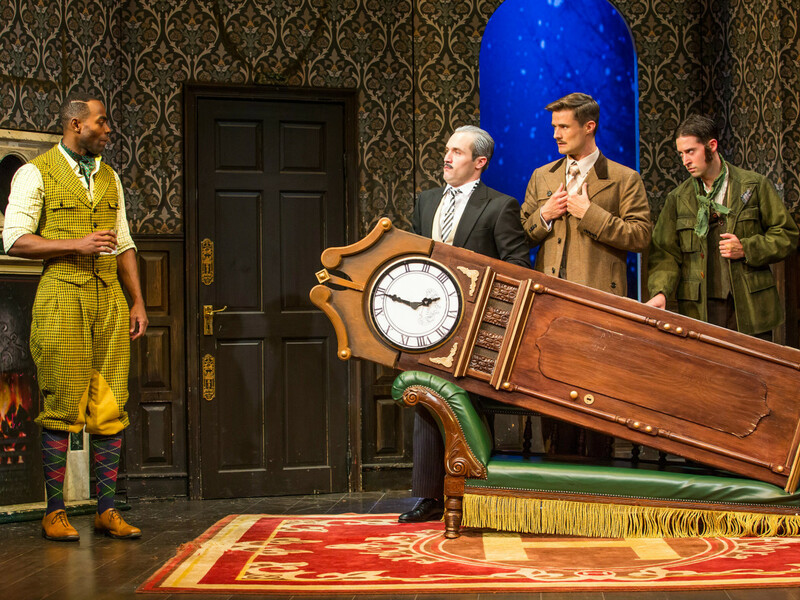 The Play That Goes Wrong takes the play-within-a-play and good actors playing bad actors premise to its extreme, with the audience even receiving a Playbill within a Playbill. Noyes plays Max Bennett a “green” actor, as he charitably describes, who buys his way into the plum role of Cecil Haversham in mystery, but Max’s onstage enthusiasm will likely win over the audience early. 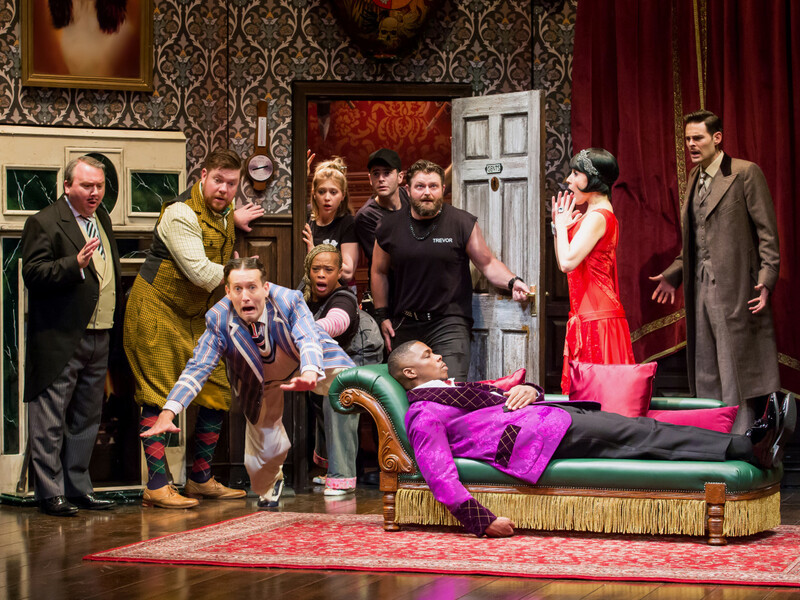 The Play That Goes Wrong asks many of its cast to essentially play two parts at once, an actor in the midst of a play careening out of control and a murder mystery character within Haversham Manor. While the murder plot thickens, the surprising and true villain of the piece reveals itself fairly quickly. And out of the chaos of a set that seems out to get them, comedy ensues. But with a cast so dependent on everything going wrong at the exact right moment, Noyes says in this wrong is right comic equation, when a prop or piece of the set doesn’t act up, that’s their nightmare. Noyes says when all else fails, they go back to the whodunnit mystery, which does have a solution, though the audience likely caught up in the comedy might never catch it. 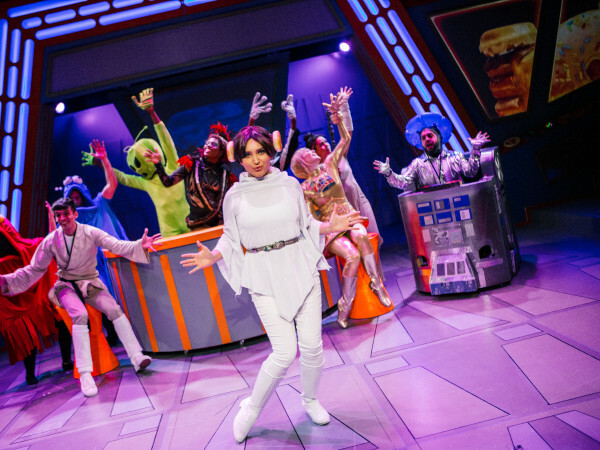 Presenting a play among its full lineup of musicals isn’t unheard of for the Mischer Neurosciences Broadway at the Hobby Center season, but it is somewhat rare. 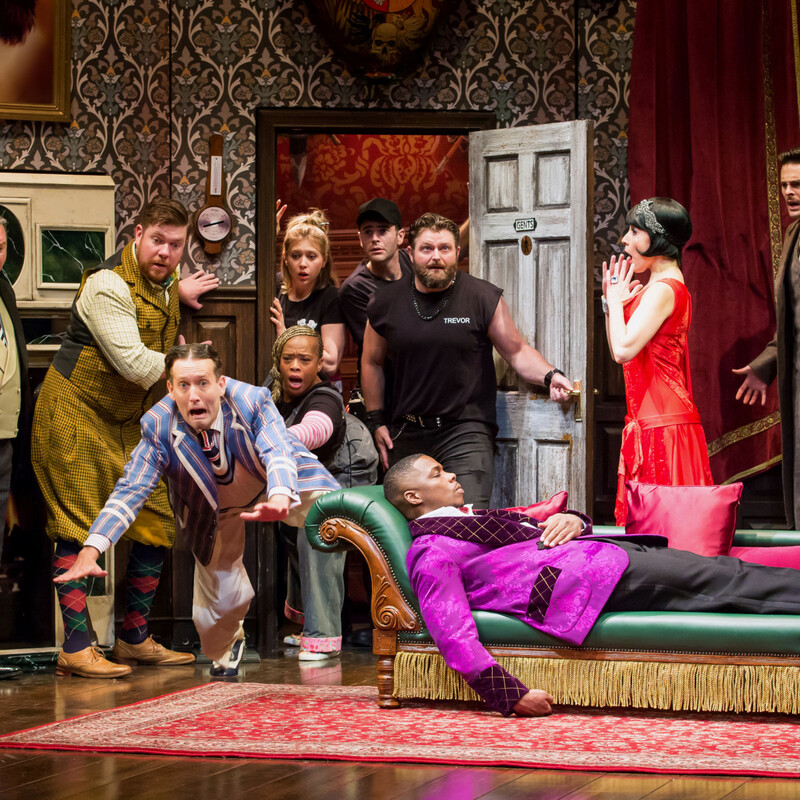 A non-musical, comedy like The Play That Goes Wrong is rarer still. Noyes notes that touring Broadway plays tend to be dramatic Tony Award winners. But while the show is a big, physical comedy, Noyes believes the laughs have deeper elements. 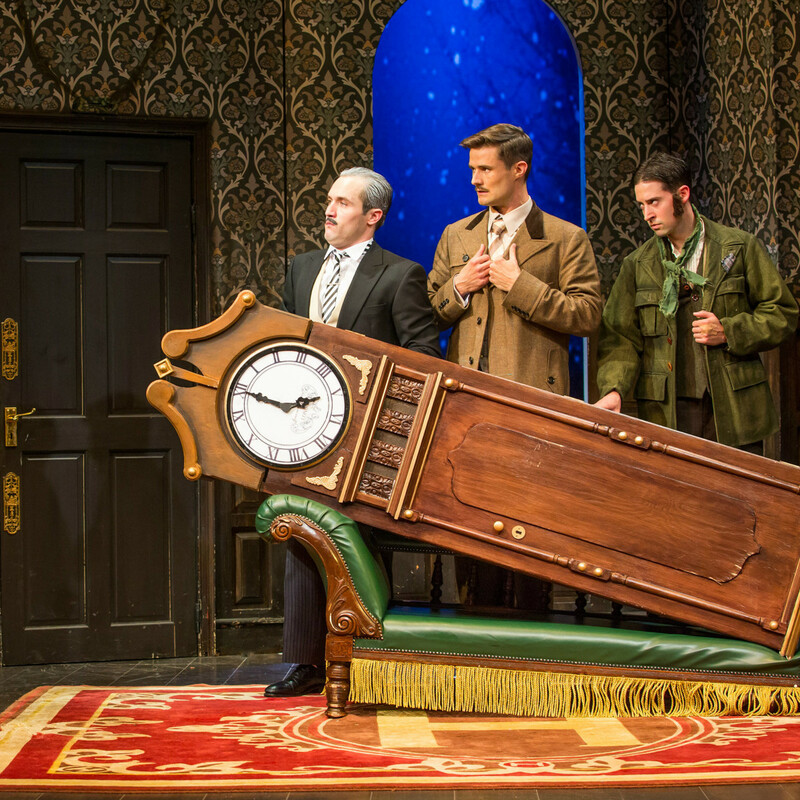 The Play That Goes Wrong runs March 26-31 at the Hobby Center.